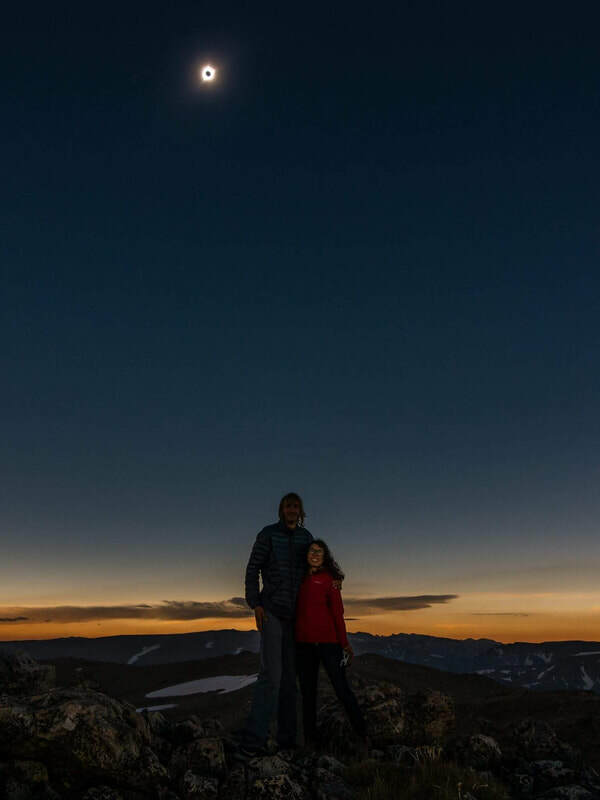 On the summit of Lincoln Peak - A long time coming! Hello, my name is Matt Lemke! 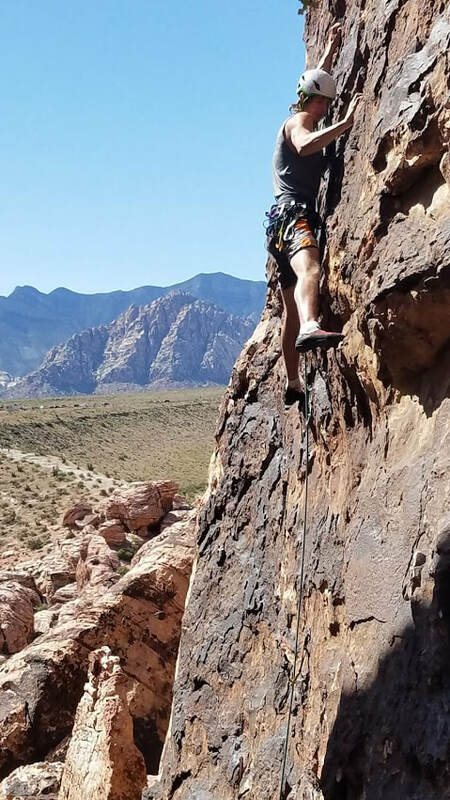 Many people probably know me as that crazy tall guy who likes to climb things and live like a nomad...well, those aren't incorrect; you could say I am passionate about such things. This site is an ongoing project of mine to keep my friends and relatives informed of all my adventures and to see the many photos I take in some of the more inaccessible parts of the world. While in college at the Colorado School of Mines in Golden, Colorado, my true passion for the mountains and climbing began. Now having a geological engineering degree, I have coupled my love of mountains with working as a geologist and try very hard to have a very healthy work-life balance. I have worked and lived in 7 western states and two Canadian Provinces doing either geotechnical consulting, or climbing full time. Currently I am working in northern BC, because I apparently lived Edmonton enough to stick around Canada. I am however a native to western Washington, and in 2018 I purchased my first home in Bellingham. It looks like I will have a home base now! Even though I still travel extensively and have loved every place I've visited, something about the Cascades keeps me coming back. 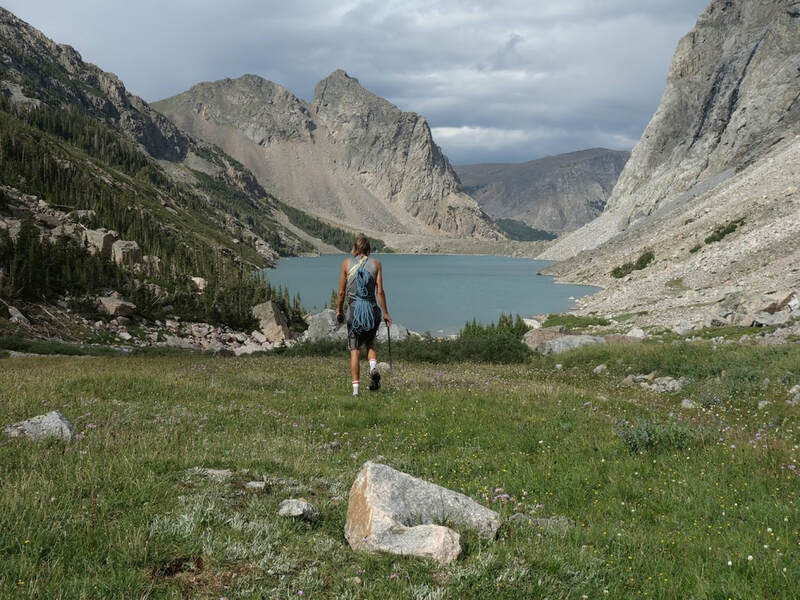 Also notably, I've spent many months in Montana, and am working on a guidebook for the Beartooth Range, which also holds a special place in my heart. Recently I have been falling in love with Patagonia, and may find myself making it an annual winter getaway! Many people use the mountains as a means to drawing attention to themselves and try to be the fastest to climb a peak or group of peaks, or try to climb the hardest route possible etc. 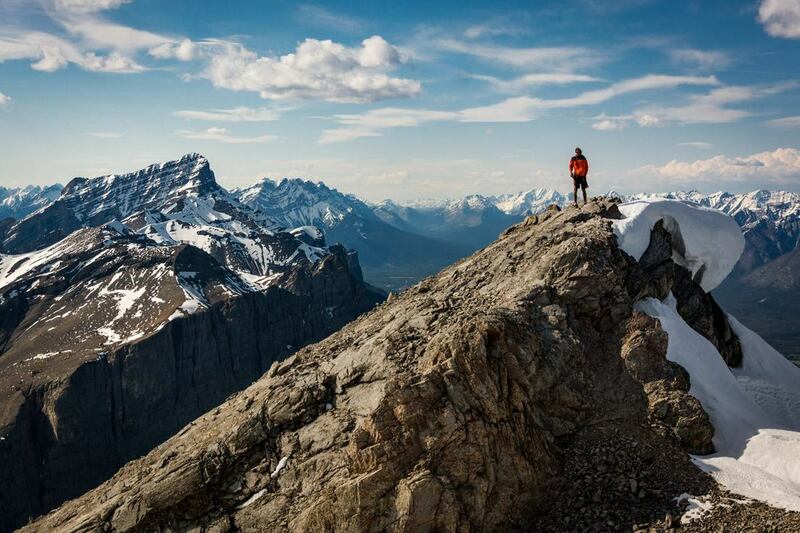 Others try to climb as many peaks on a list as they can as quick as possible. We call these people peak-baggers. I am guilty of all the above to some degree, but I do not make this attitude my primary focus when I am in the mountains. Sure there are times when I want to climb as fast as I can, or summit as many peaks as possible but the real reason why I climb is to experience the beauty of this Earth and enjoy places few people get the chance to see. I also love it and the crazy adventures it brings. It challenges me both mentally and physically and I love the feeling being high on a mountain surrounded by eternal beauty. Being a geologist I can really appreciate the mountains that surround us... As the Anatoli quote above states: "They are the cathedrals where I practice my religion"
To be truly challenging, a voyage, like life, must rest on a firm foundation of financial unrest. Otherwise you are doomed to a routine traverse, the kind known to yachtsmen who play with their boats at sea … cruising, it is called. Voyaging belongs to seamen, and to the wanderers of the world who cannot or will not fit in. If you are contemplating a voyage and you have the means, abandon the venture until your fortunes change. Only then will you know what the sea is all about. “I’ve always wanted to sail to the south seas but I can’t afford it.” What these men cannot afford is not to go. They are enmeshed in the cancerous discipline of security. And in the worship of security we fling our lives beneath the wheels of routine — and before we know it our lives are gone. What does a man need — really need? A few pounds of food each day, heat and shelter, six feet to lie down in — and some form of working activity that will yield a sense of accomplishment. That’s all — in the material sense, and we know it. But we are brainwashed by our economic system until we end up in a tomb beneath a pyramid of time payments, mortgages, preposterous gadgetry, playthings that divert our attention for the sheer idiocy of the charade. The years thunder by, the dreams of youth grow dim where they lie caked in dust on the shelves of patience. Before we know it, the tomb is sealed. Where, then, lies the answer? In choice. Which shall it be: bankruptcy of pocket or bankruptcy of soul? It may be helpful to note that the pages on my site are meant to describe each trip I have done, however if you read enough of the pages you'll notice some are written in first person, closely resembling a trip report, while others are written like directions, resembling a beta description that can be used by others as useful information. Those pages are copied over from my corresponding Summitpost pages. I know it's odd but I'd spend way too much time updating this site if I didn't utilize my work on SP here as well. *New* - Check out the Vanlife page to keep up to date on my Ford Transit conversion! The Canadian Rockies are really wild! 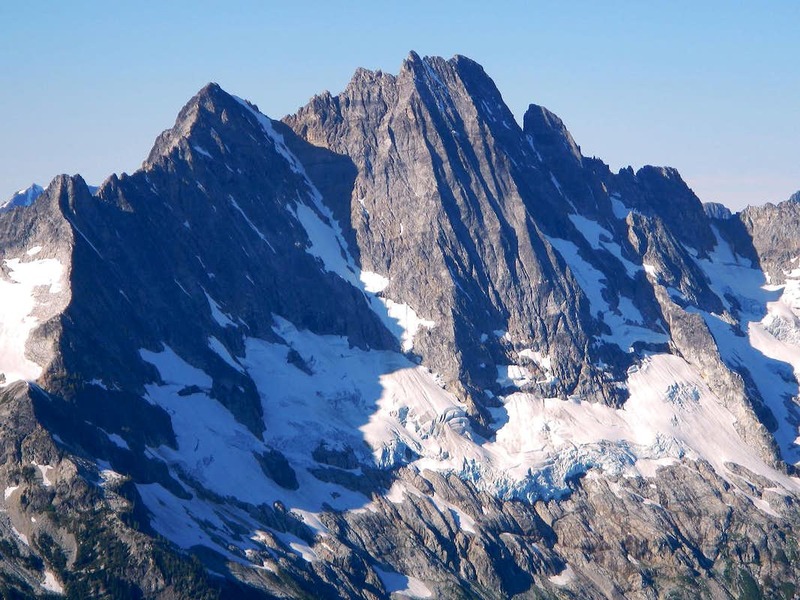 Mount Goode is the highest peak in North Cascades National Park in Washington and reigns dominance on all of the North Cascades. 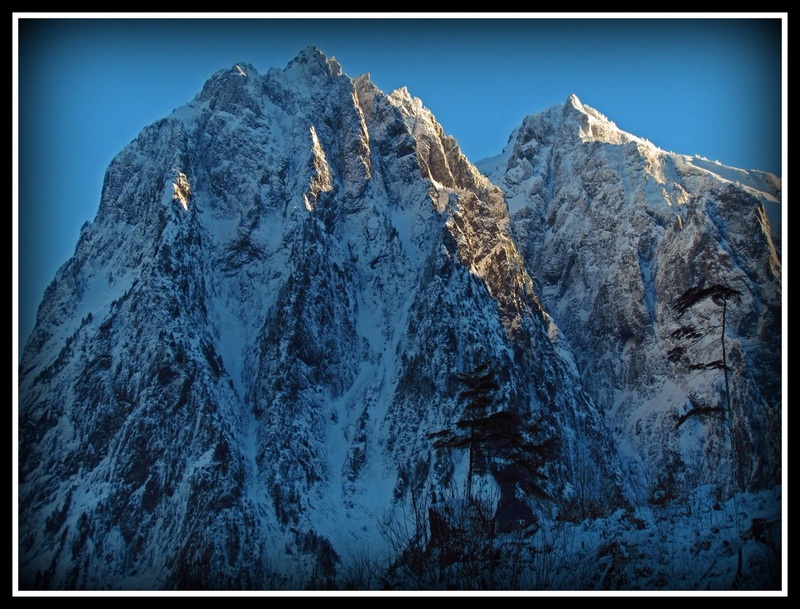 It is a long approach from any trailhead to get to this peak but the adventure is sure to be fantastic. The NE buttress is one of the Cascade Classics! Mount Waddington is one of North Americas most important mountains. 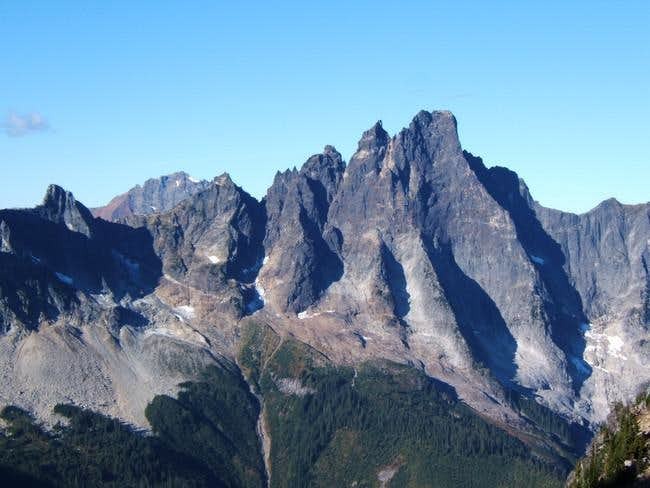 As the only peak in the BC Coast Range over 13,000 feet it is the highest in the entire area and very prominent. This peak is about impossible to climb any time of year other than July or August. The weather in this part of the continent is very cold and wet and this mountain feels the brunt of it being the highest. The south face route is a high quality climb that has a mixed aspect with it. Mount Robson, also nicknamed "The King" or "The Great White Fright" is the highest mountain in the Canadian Rockies and located in Alberta. 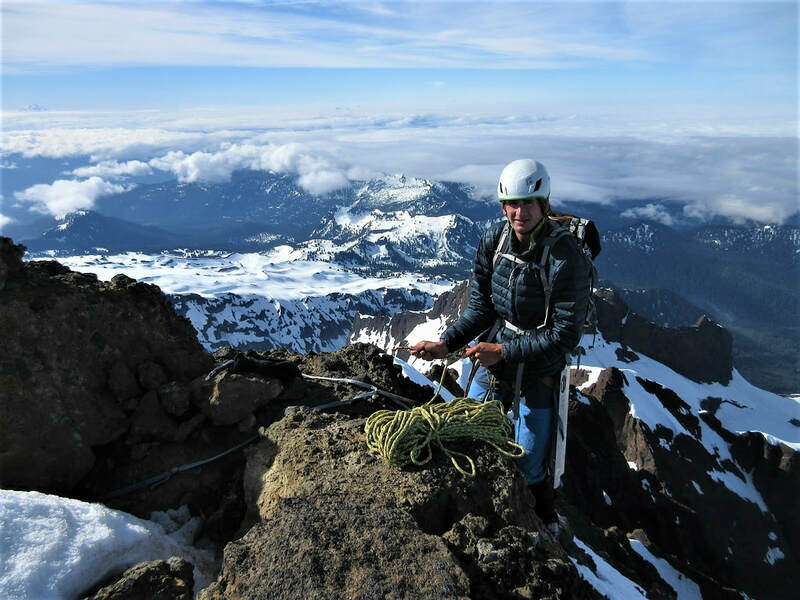 Many fantastic alpine routes are found on this peak and there are no scramble or walk-up routes. My route of choice is probably the Kain Face, but the Wishbone Arete, as masochistic and ridiculous as it sounds, is something I would probably enjoy. 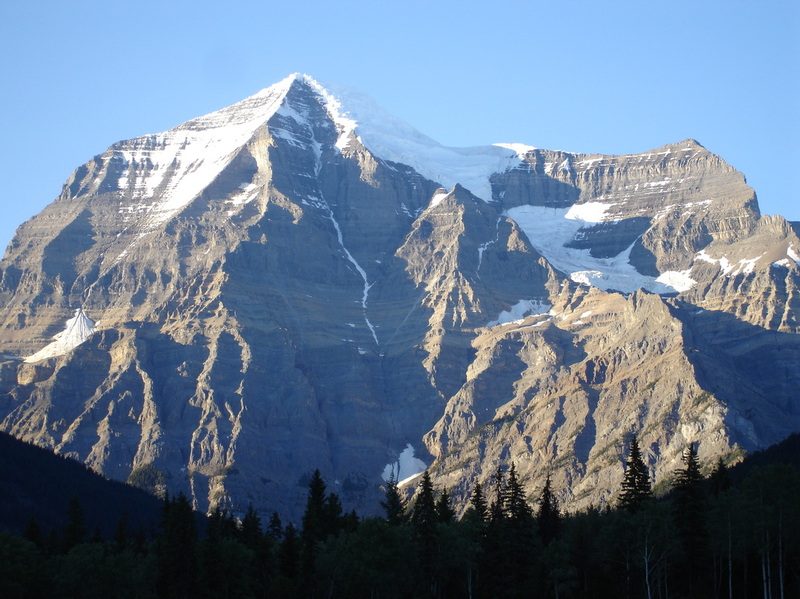 This mountain is rugged and wild located within the heart of the Mount Robson Provincial Park. 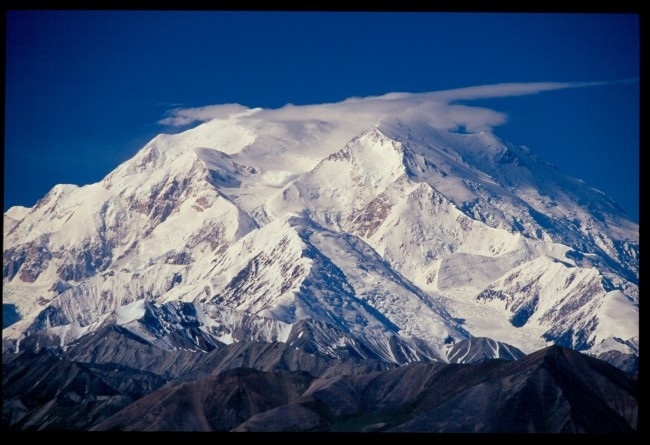 Denali is North Americas highest located in the Alaska Range in the middle of the namesake park. I am choosing to do the standard route because this peak has less importance to me personally due to its media attention and fame. 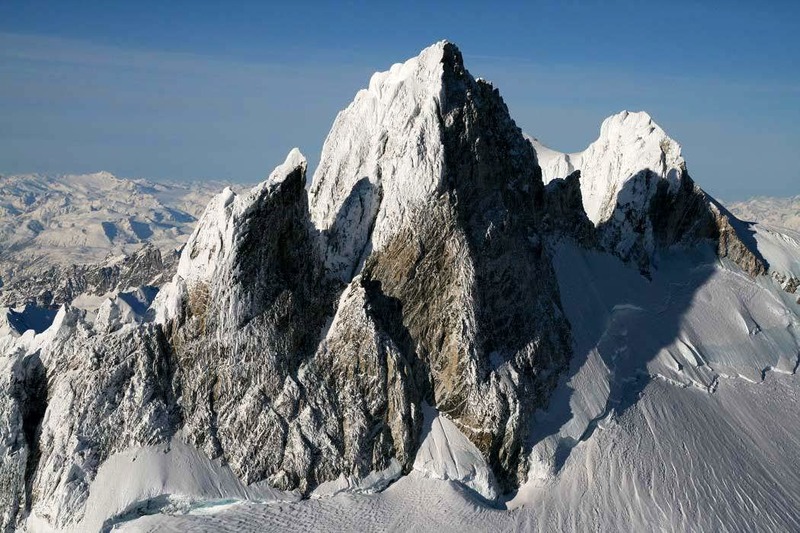 I mainly want to do this mountain for the Alaska experience and I would actually enjoy talking with others on this mountain. Mount Baker is the crown jewel of the North Cascades and the highest peak in northern Washington. 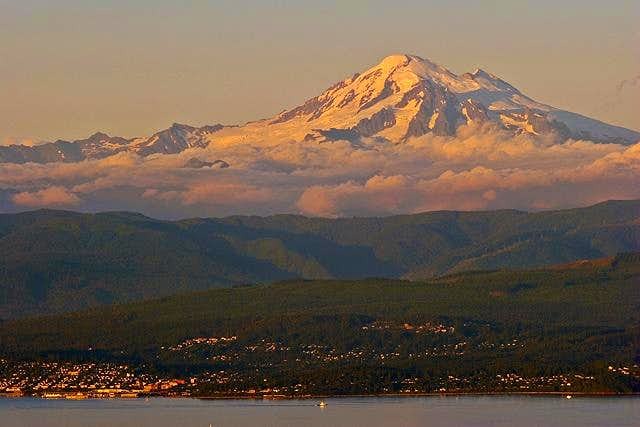 The only mountains in WA that are higher are Rainier, Little Tahoma and Adams. 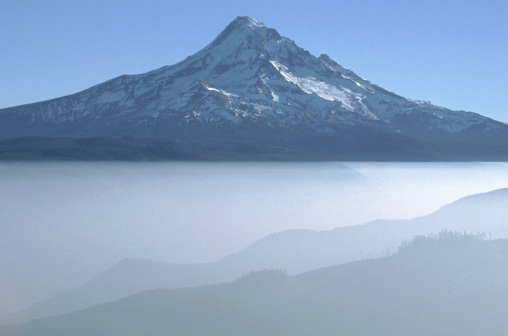 Being a dormant volcano so close to the ocean, it receives a lot of snow and holds the world record for most snowfall in a season during the 98/99 winter. The north ridge is mostly a walk-up but contains one pitch of about 60 degree ice. 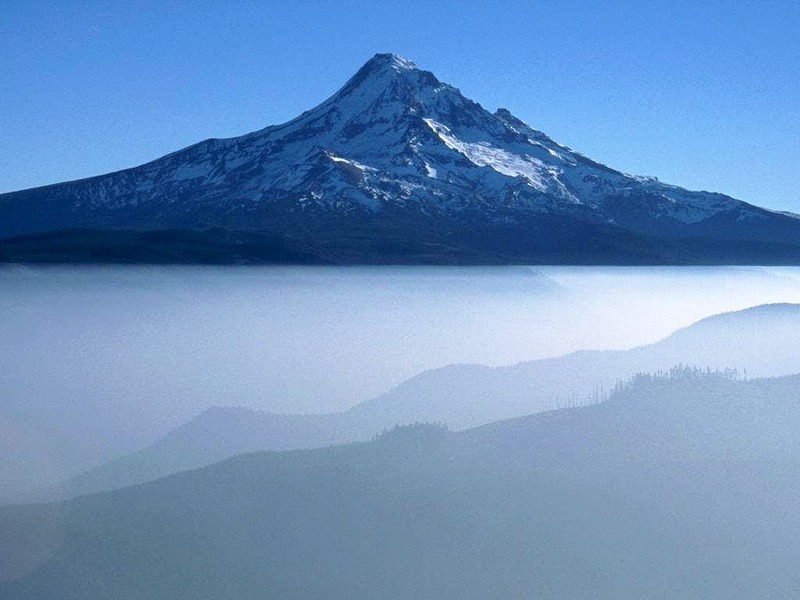 Mount Hood is the highest mountain in Oregon and offers many great routes. The north face is my route of choice and offers a few pitches of about 60 degree ice climbing and steep snow climbing. 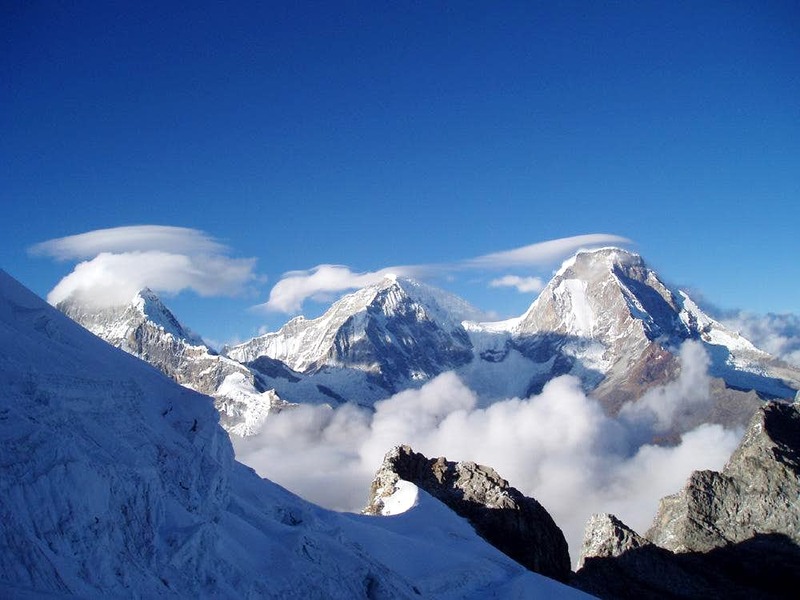 Huascaran Sur is the highest mountain in Peru and the third highest in South America. A cllimb of Huascaran Sur is a great way to experience Peru. 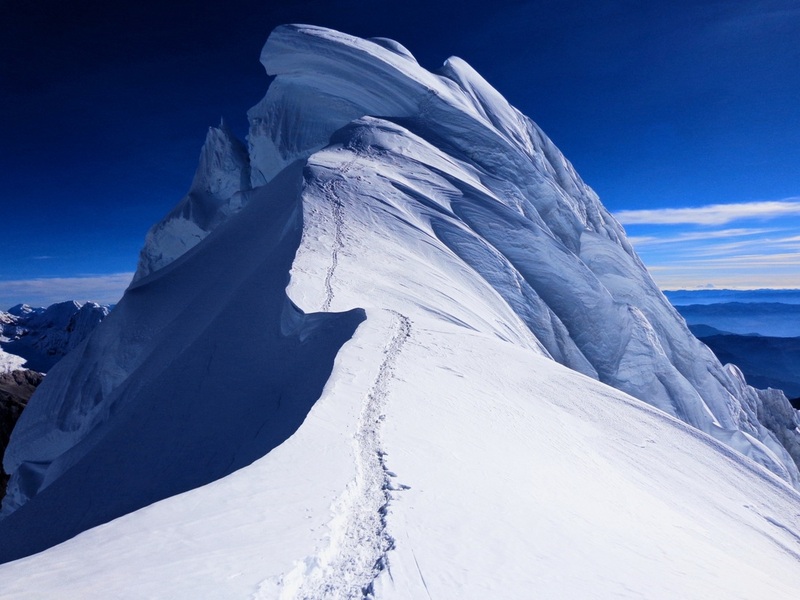 Also, Huascaran Norte, Peru's second highest at 21,834 feet sits right next to its higher neighbor and they are most certainly to be climbed together. Their normal routes are big glacier walk-ups with some bergschrund difficulties. This is the third highest mountain in Peru and located close to the Huascaran duo. The crux of the southwest ridge route is the summit mushroom which can be either an easy walk-up or a short ice climb. The Eiger is probably one of the most famous mountains in the world. Its famous north face has drawn the attention of climbers worldwide. My route of choice is the west flank shown in the photo. It is an aesthetic line with a mixture of rock climbing, scrambling and snow climbing. Views across to the north face enroute are incredible. The Matterhorn is the most famous mountain in Europe, just ahead of the Eiger but only slightly. This classic horn shaped mountain was scarred by glaciers on three sides and what remains after all the glaciers melted away is the Matterhorn we see today. The ridge between sun and shadow in the photo is the Hornligrat Ridge and rises over 3000 feet with sustained 4th and 5th class climbing. This tower on the Chile/Argentina border in Patagonia supports a great route that is rarely climbed. This is one of the better places to go if you are not able to climb the 5.10+ sustained big walls in the Cerro Torre and Fitz Roy region. 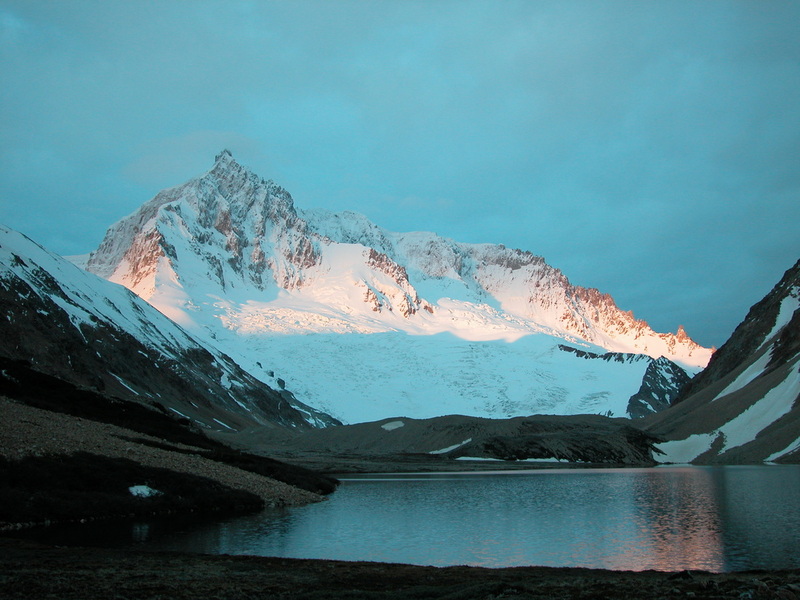 A single pitch of ice climbing is required on this peak and is usually approached from the west in Chile. Mount Blanc is arguably the highest mountain in Europe depending where you draw the Asia/Europe boundary. 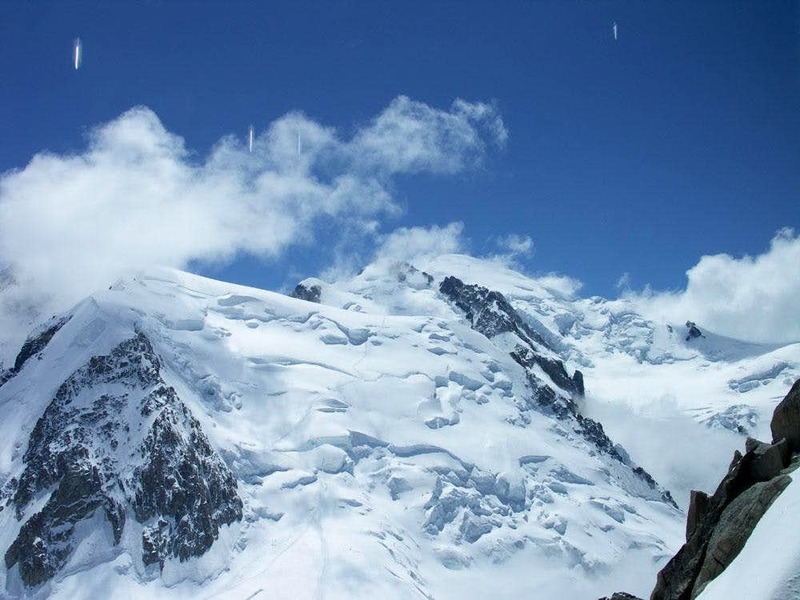 The Mount Blanc massif is a huge area above 15,000 feet and contains many summit area pinnacles and peaks. The highest 3 are sometimes done all together in one traverse which is dubbed the Three Mounts Traverse. Lots of glacier travel and some ice climbing is required. 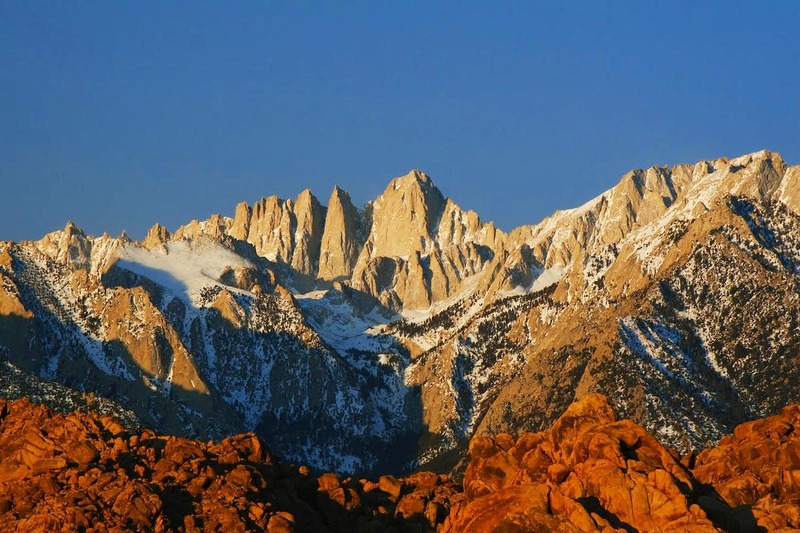 Mount Whitney is the highest peak in the continuous US and offers many routes. I really still haven't decided which route I want to do yet and I may actually climb this peak more than once. The Mountaineer's Route is a classic snow climb but the east face or east buttress also interest me. 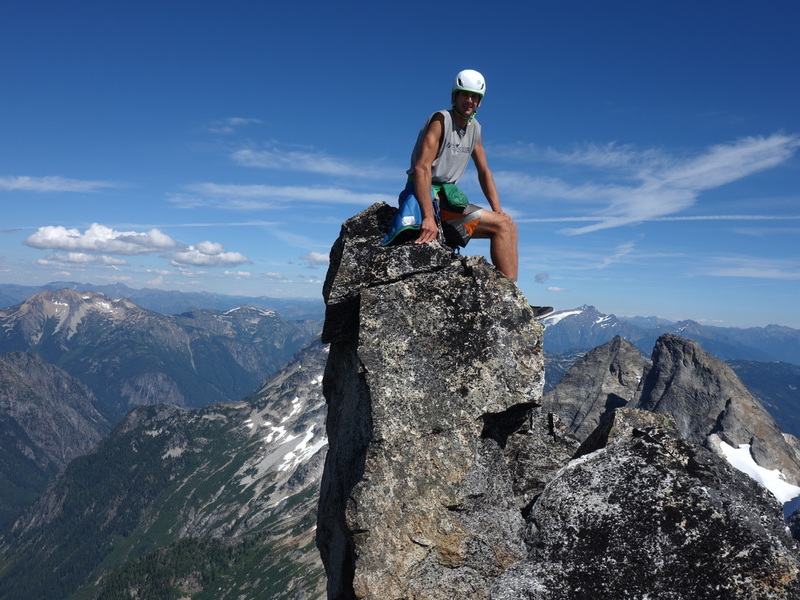 Slesse Mountain is a Cascade Classic and the NE buttress is one of the 50 North American Classics. This climb is sustained 5.9 climbing and I will have lots of work to do before I am ready to tackle this route. Located near the BC/Washington border it is close to the Seattle area. 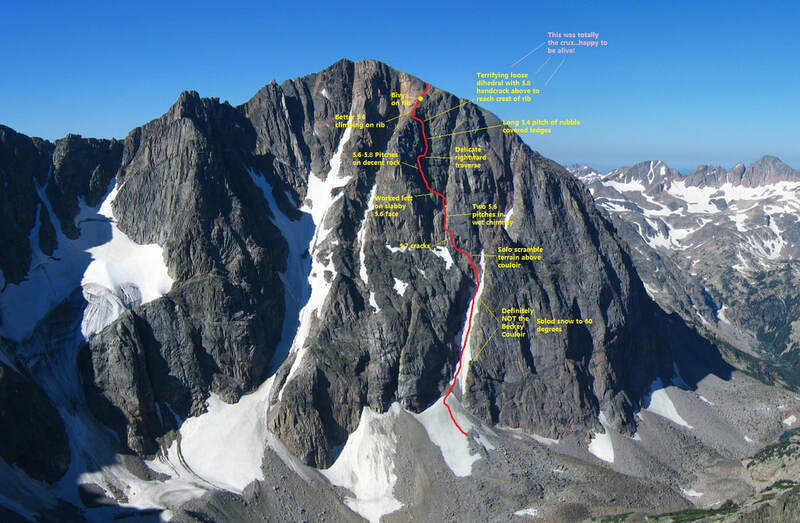 Glacier Peak is one of the 12,000 foot peaks in Montana and is a very easy ascent from its south side via Aero Lakes. However the north face shown in the photo has the Beckey Couloir, a 55-60 degree snow climb finished with a few pitches of up to 5.7 rock. One fantastic route indeed. Definitely one of those dream mountains. I made my first trip to New Zealand in January of 2017 but wasn't able to climb it due to bad weather. Will return! The Index group is likely some of the least climbed peaks in all of WA which is amazing because they are so close to Highway 2. The only trail in the whole area is the trail to Lake Serene. There are likely many first ascent possibilities in this area and the Middle Peak of Mount Index is noted to be the hardest peak to climb in WA. I feel at home here.